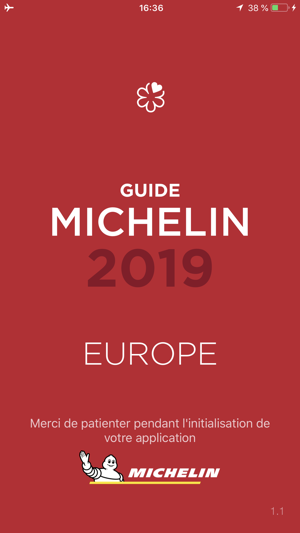 Discover the restaurant selections from the following MICHELIN guides 2019: France and Monaco, Great Britain and Ireland, Italy, Belgium and Luxembourg, Spain and Portugal, and “Main Cities of Europe” (Athens, Budapest, Prague, Warsaw, Krakow…). 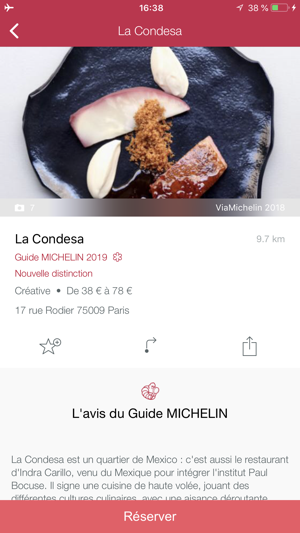 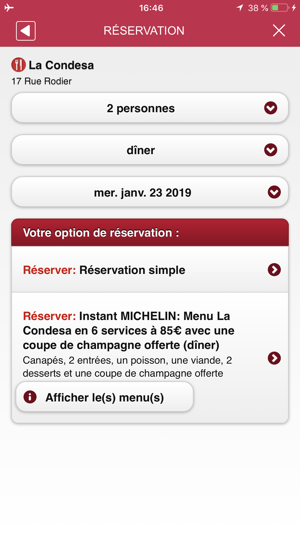 The entire MICHELIN guide 2019 restaurant selection across Europe in your pocket! 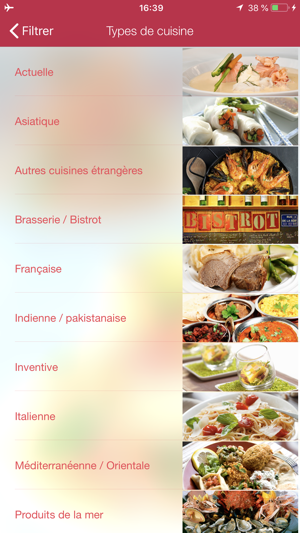 App is very buggy. 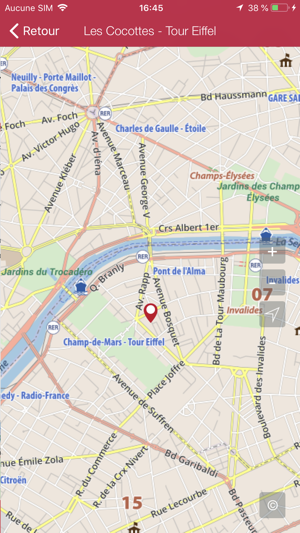 Filtering doesn't work very well. 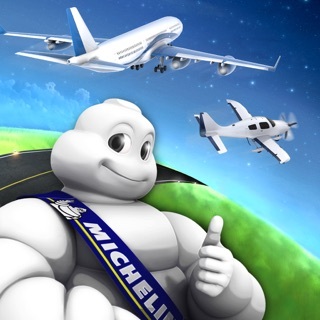 Expected more. 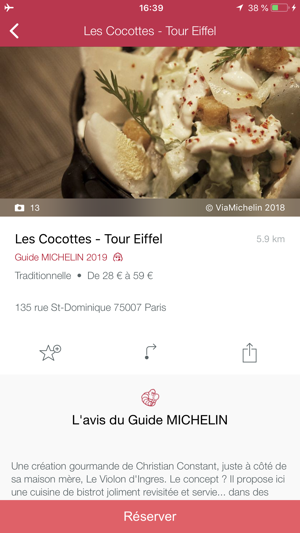 Content is good but app execution is very poor, especially for $15.